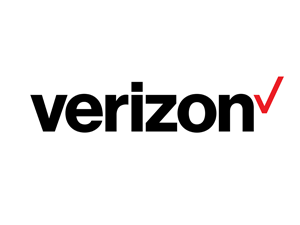 Verizon’s Business Digital Voice is a VoIP (Voice over Internet Protocol) phone service provided by broadband. Move your business ahead with Business VoIP Services & Solutions. Verizon can help you simplify collaboration with Verizon business VoIP Services.